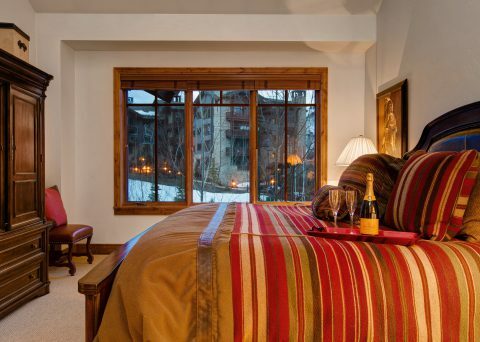 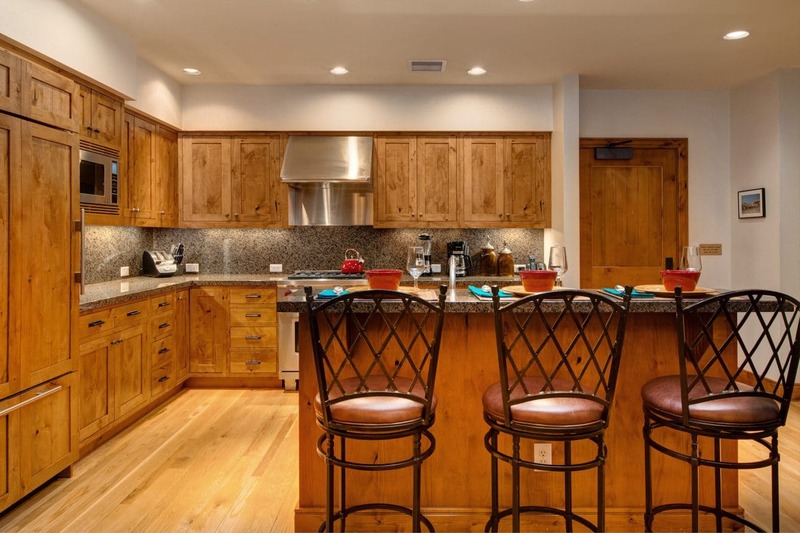 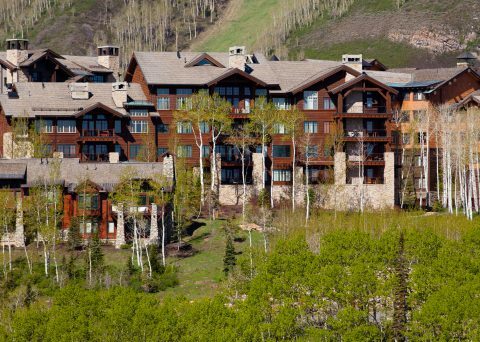 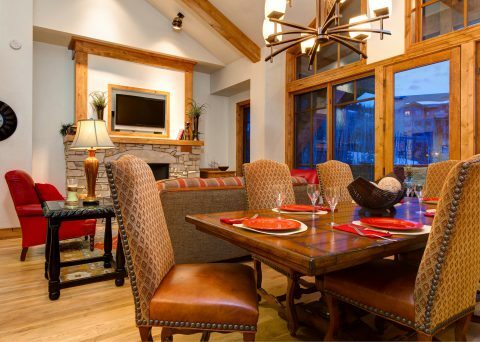 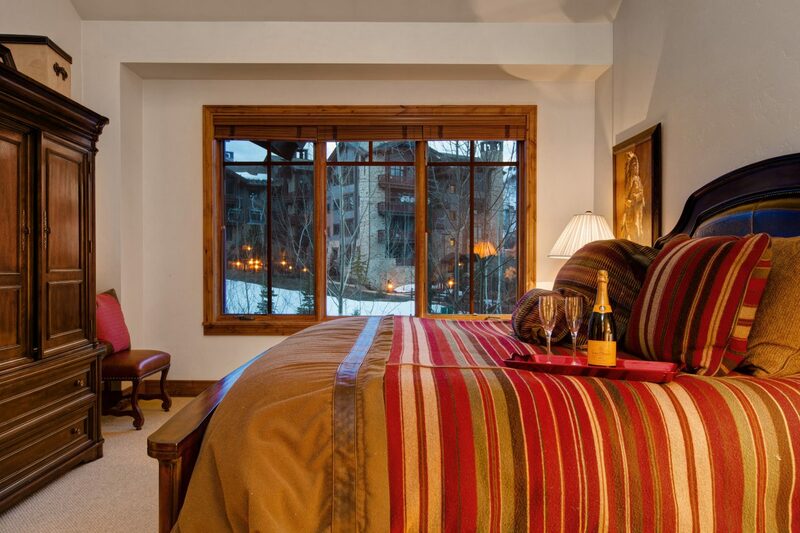 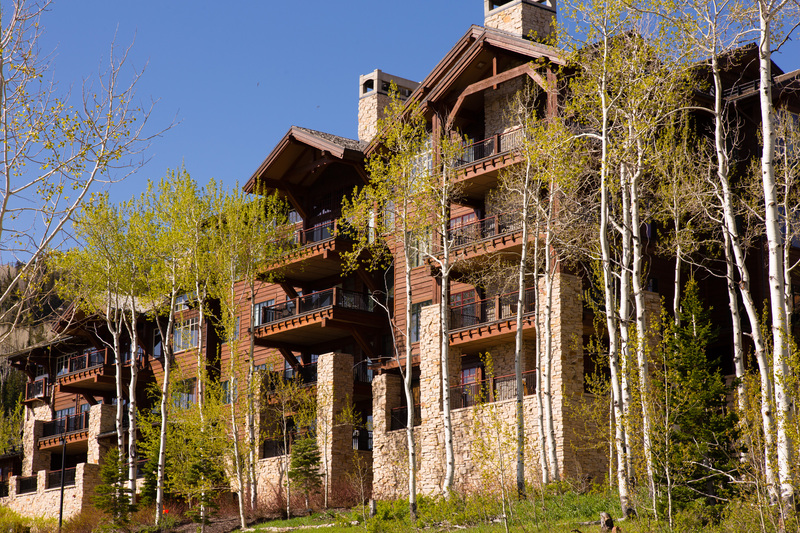 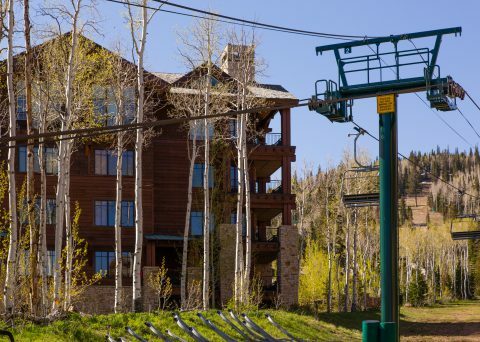 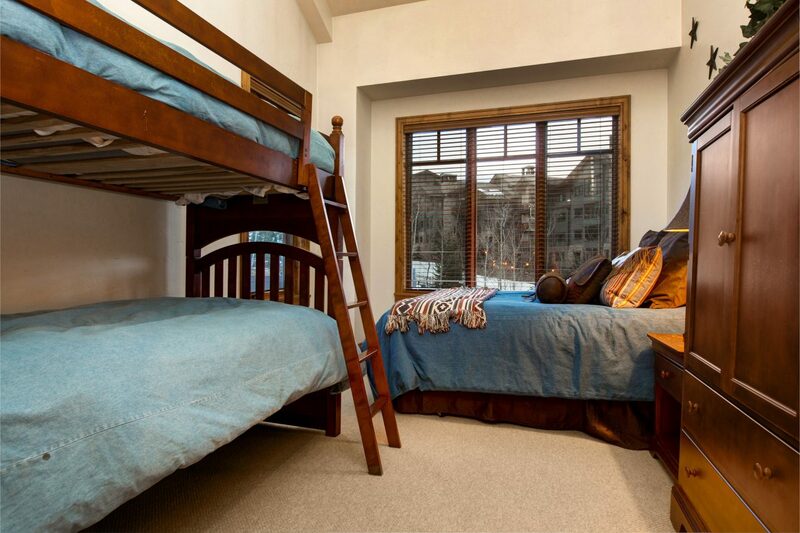 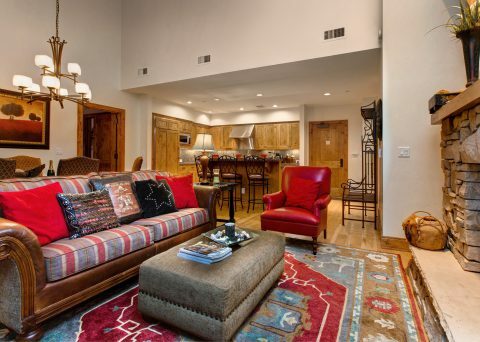 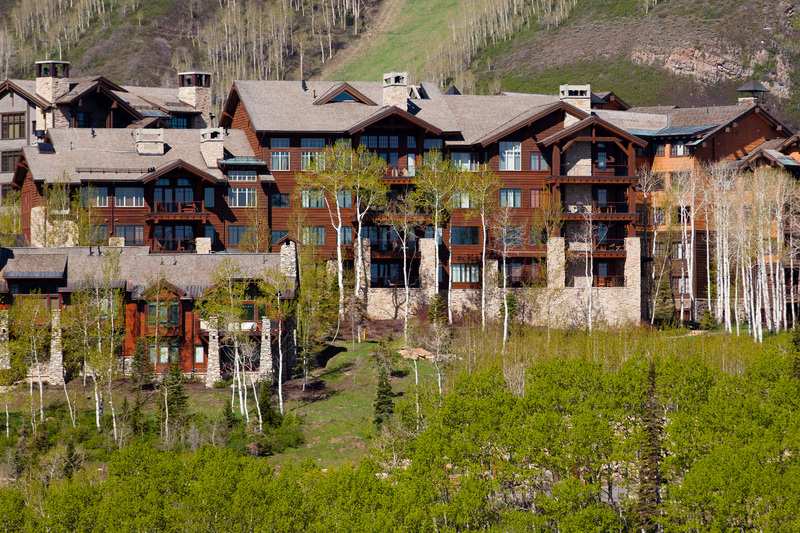 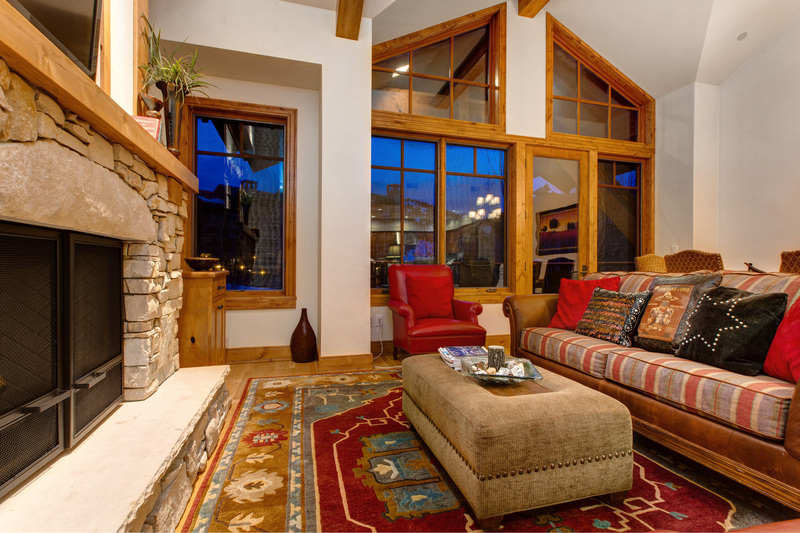 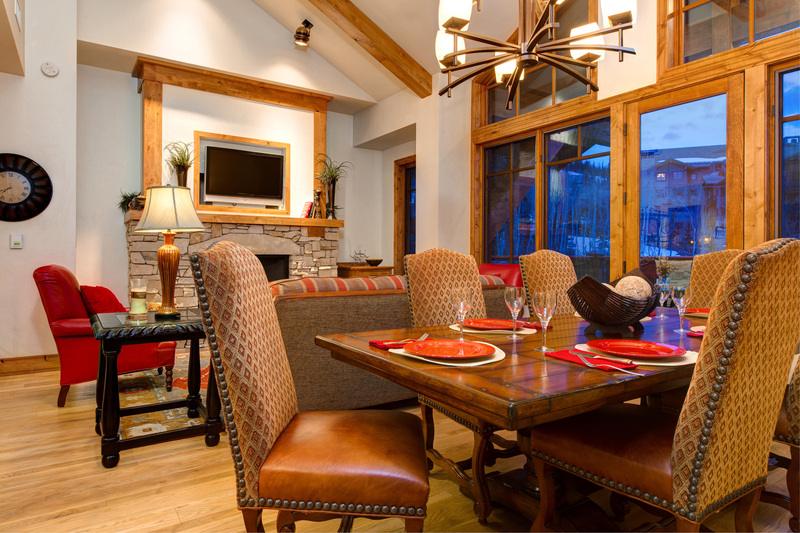 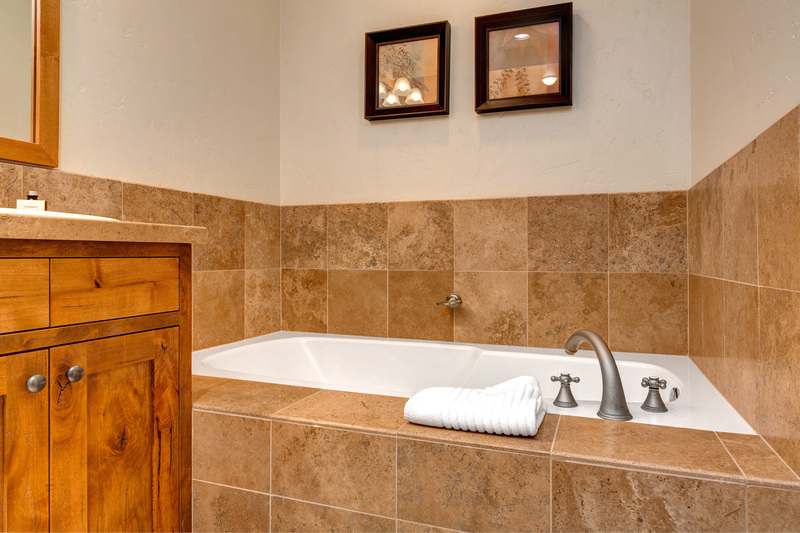 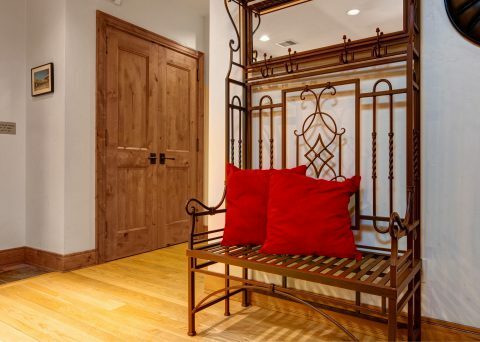 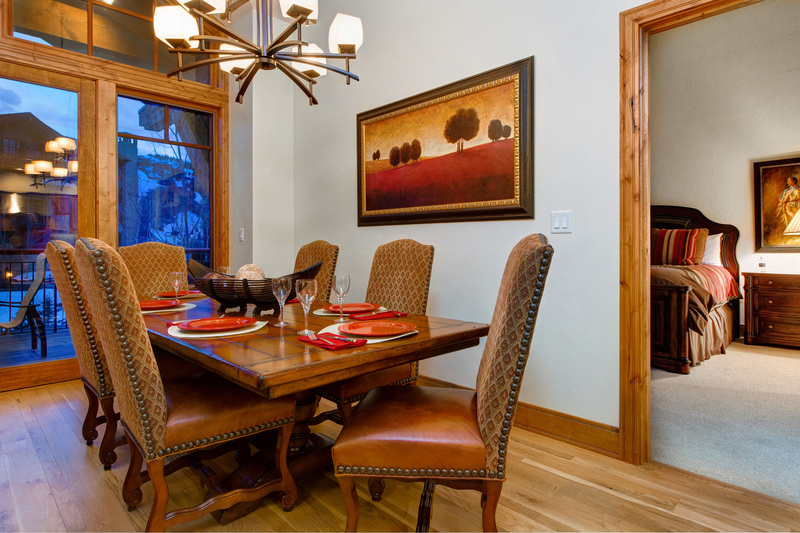 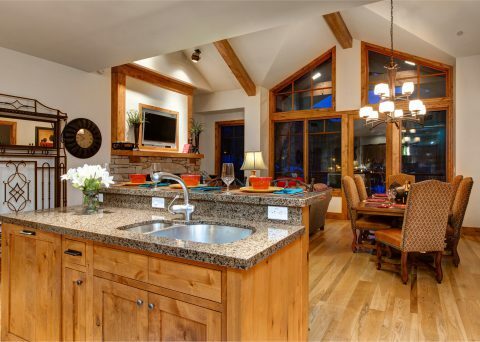 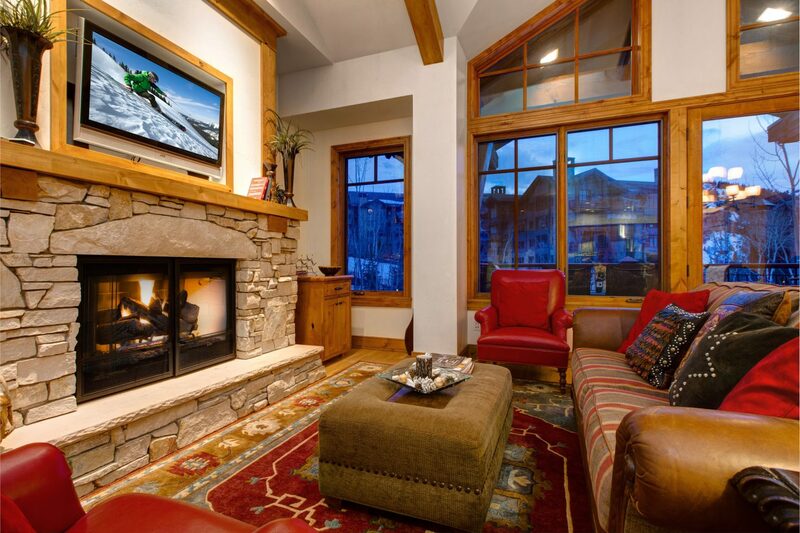 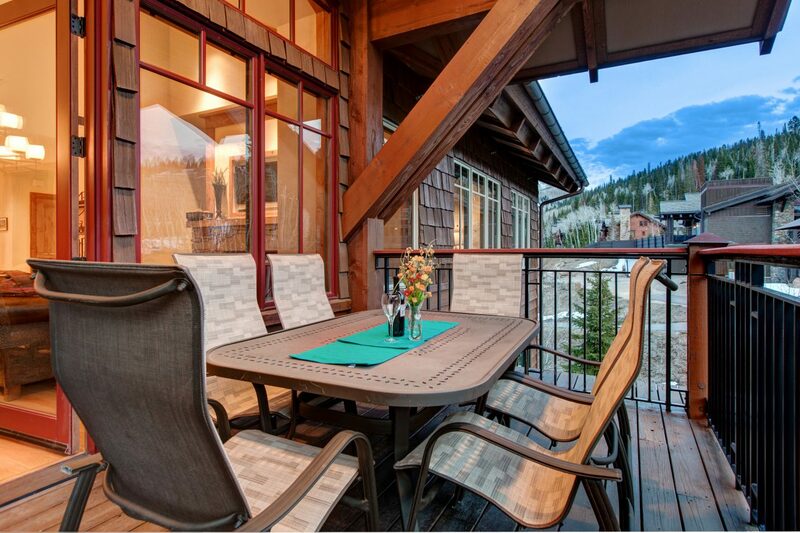 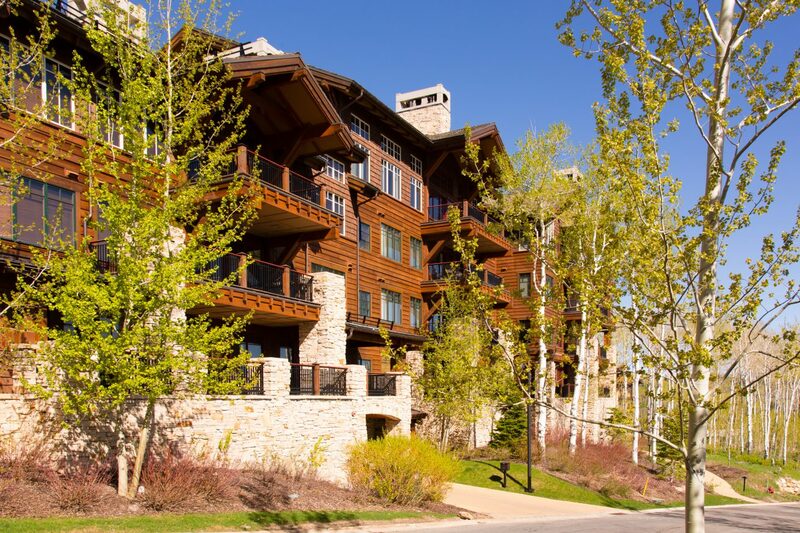 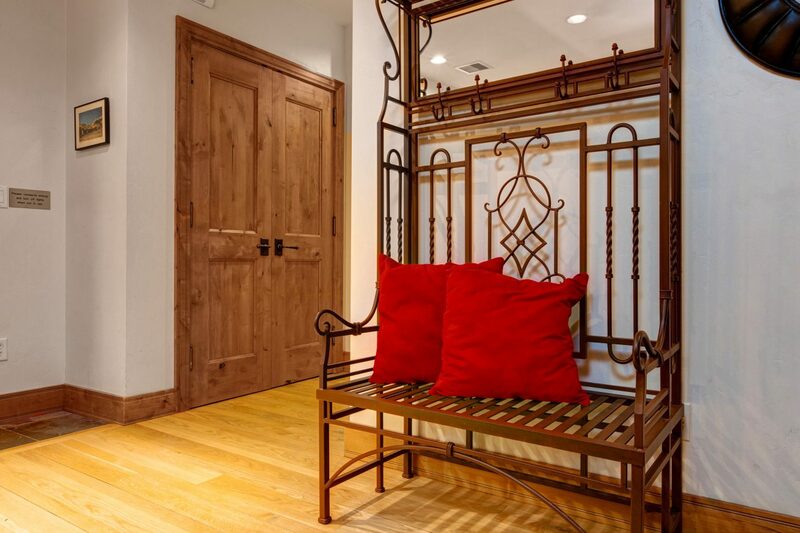 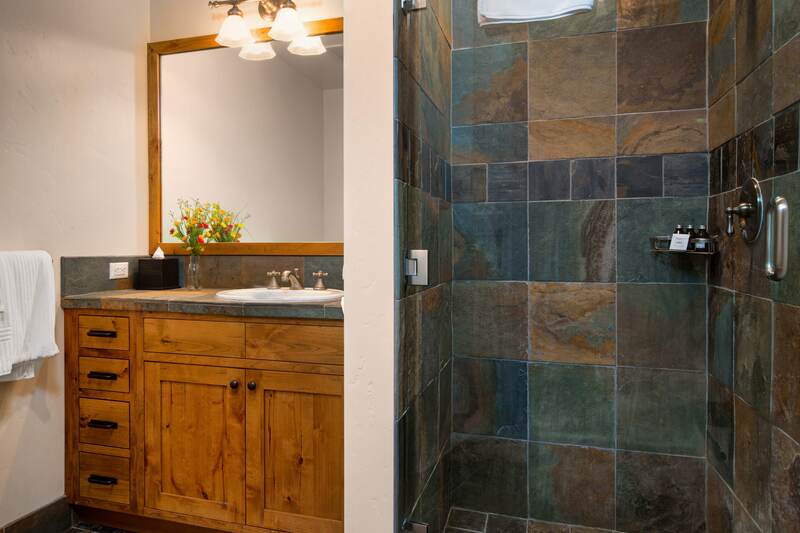 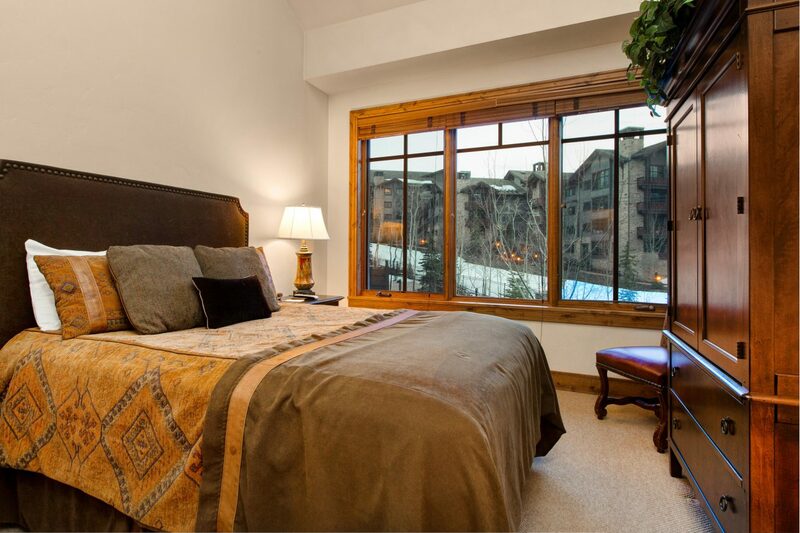 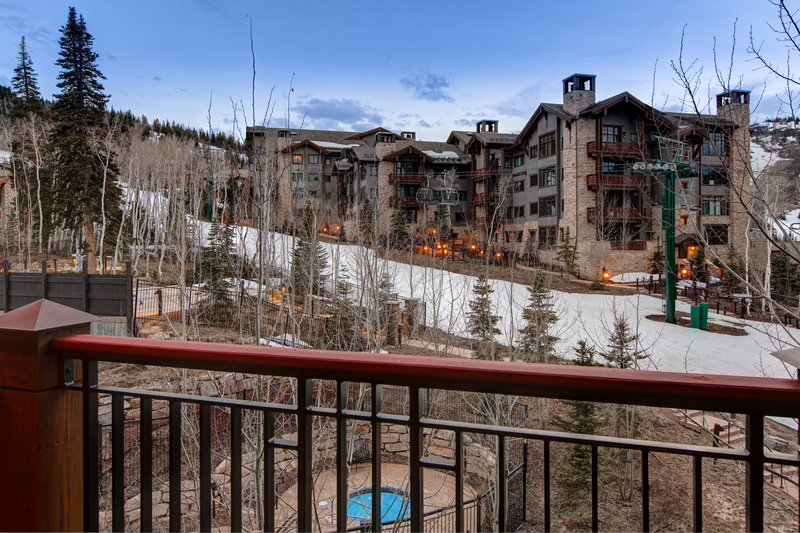 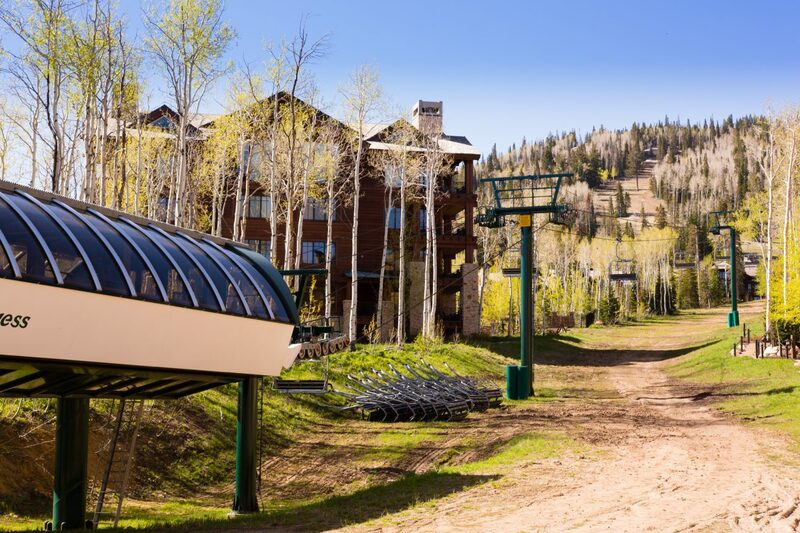 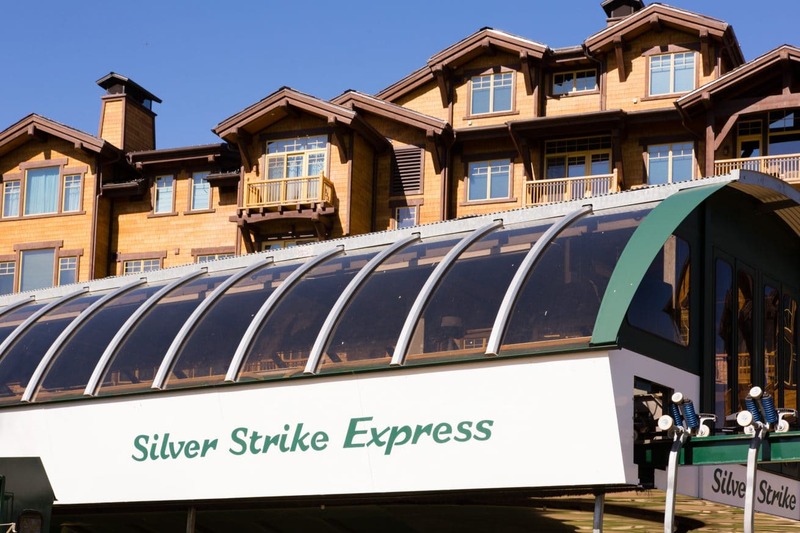 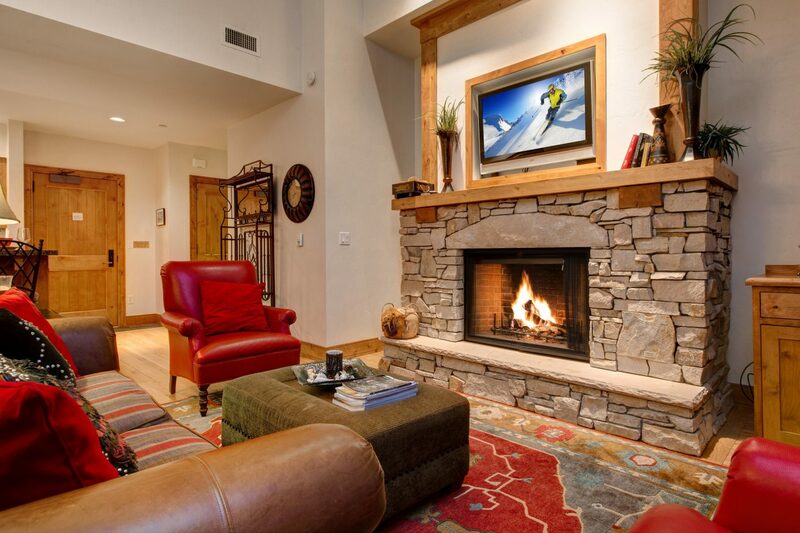 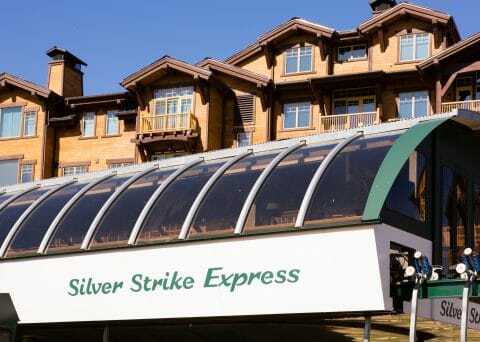 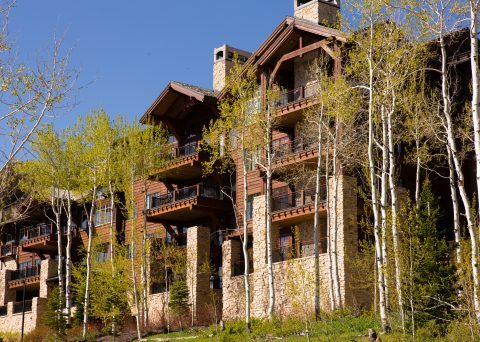 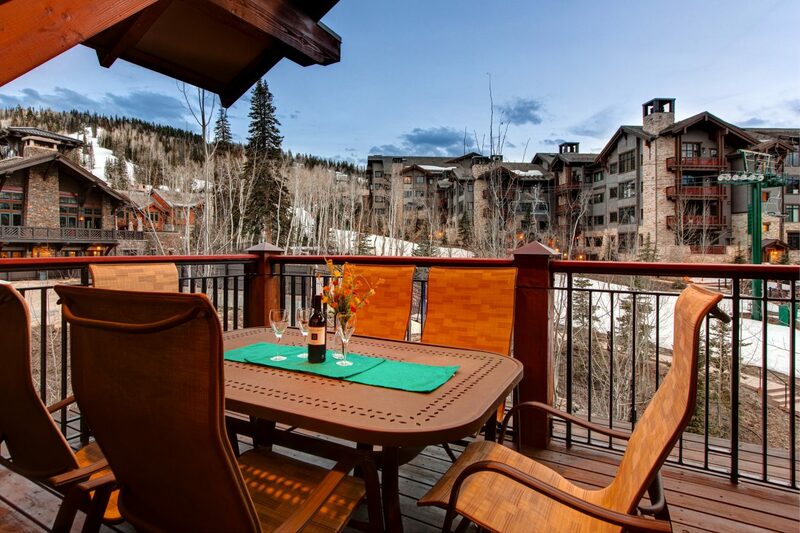 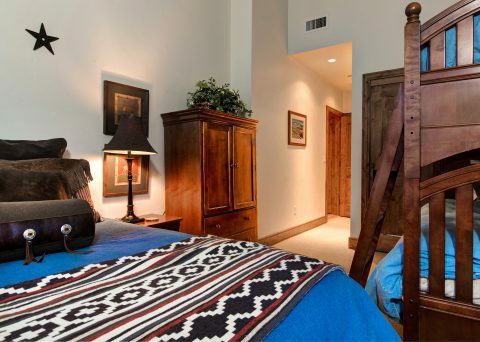 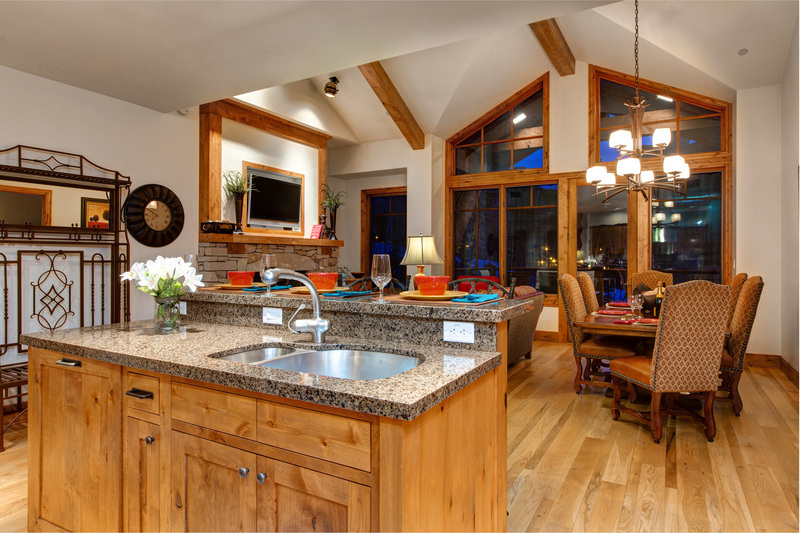 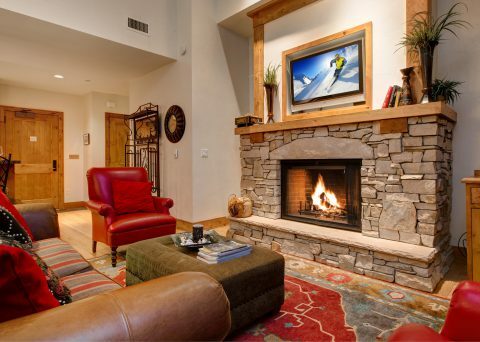 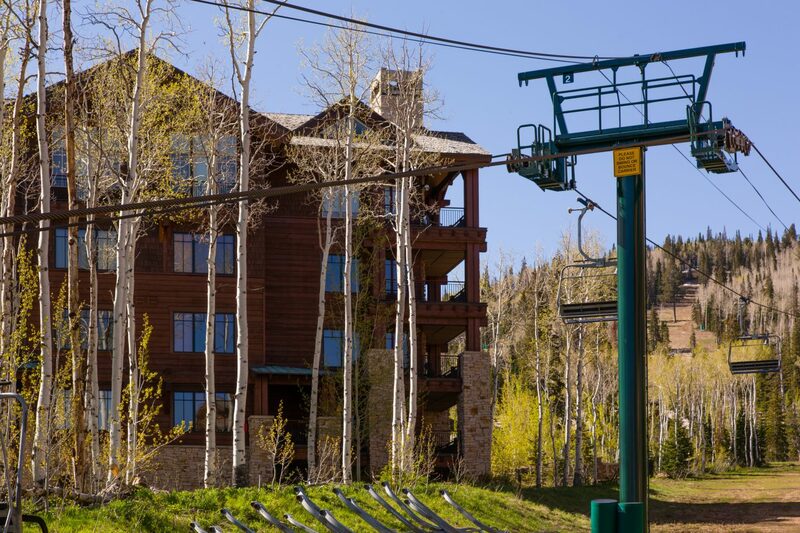 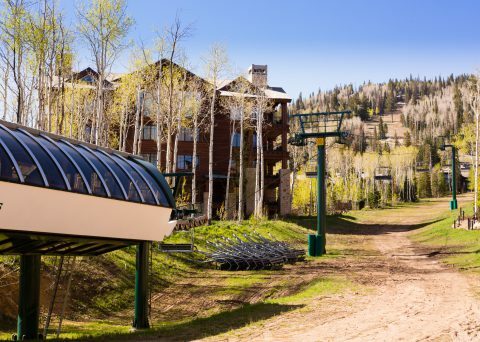 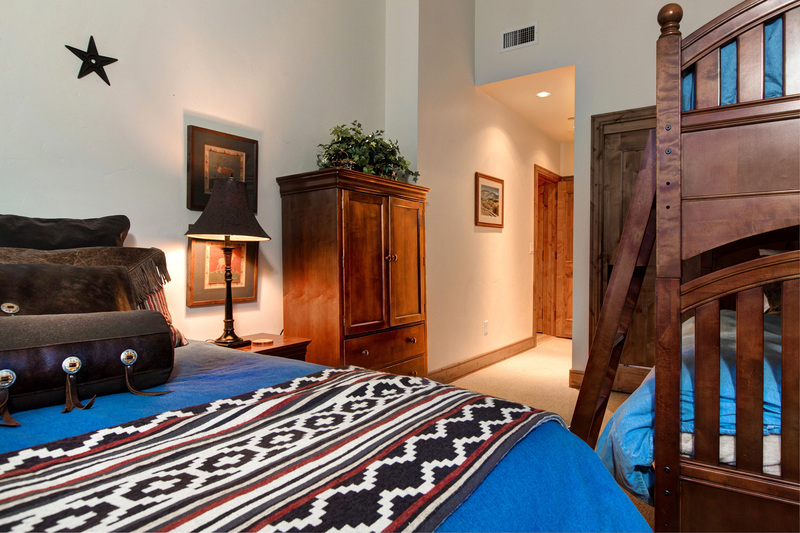 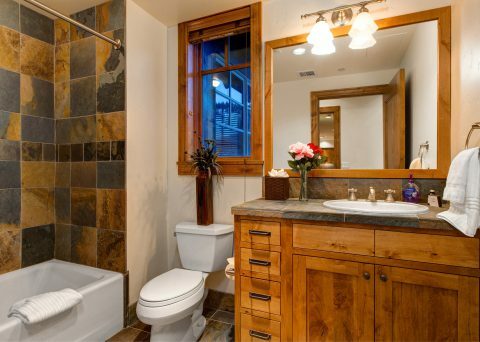 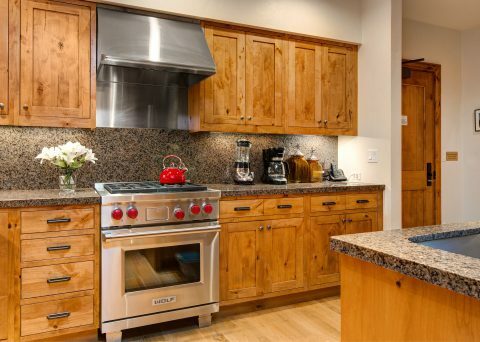 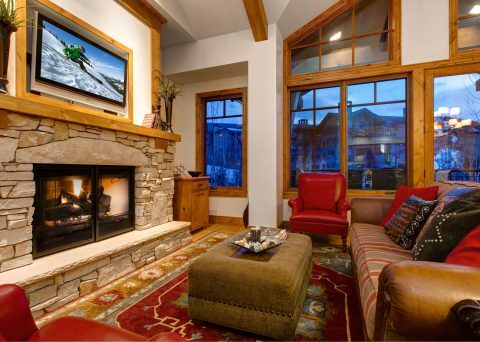 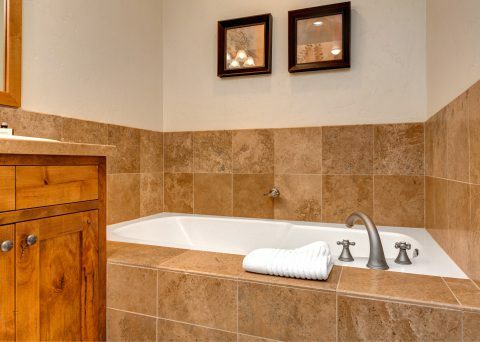 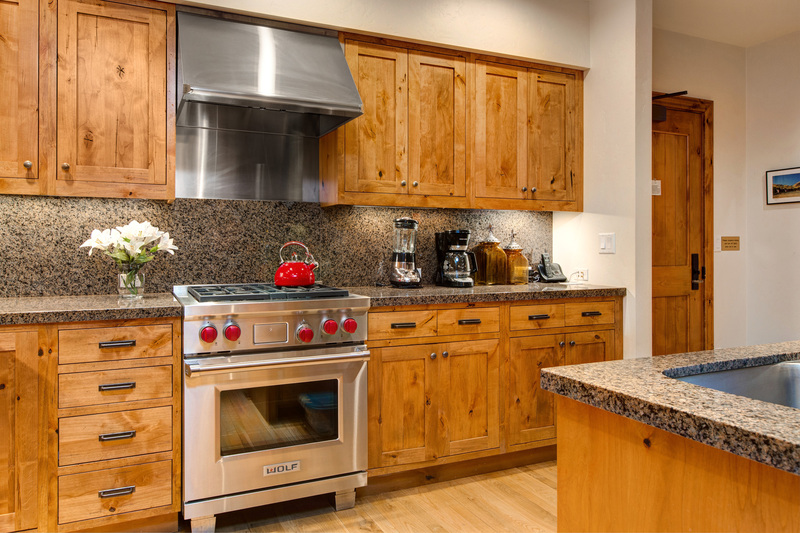 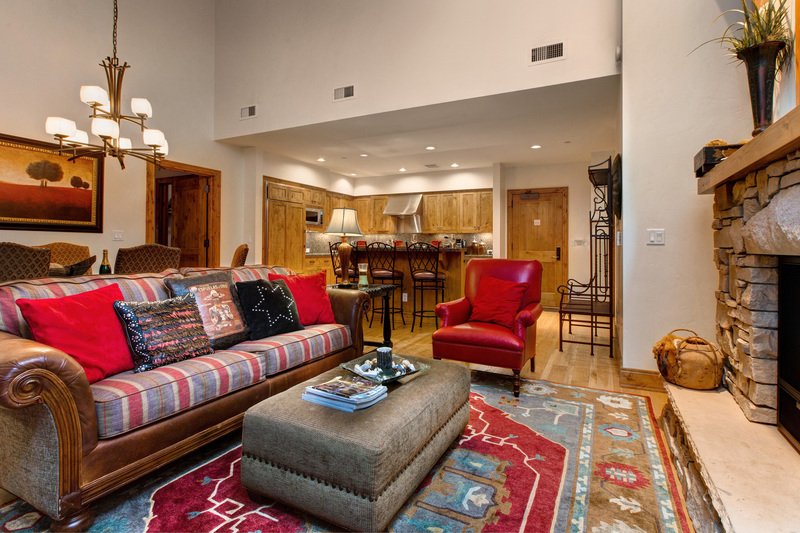 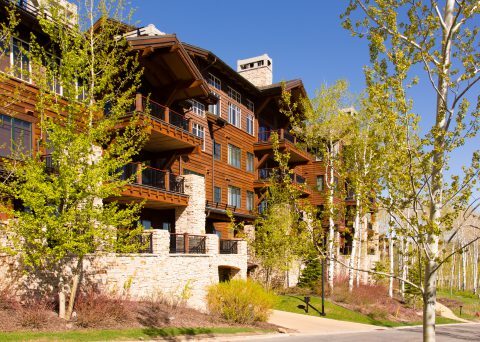 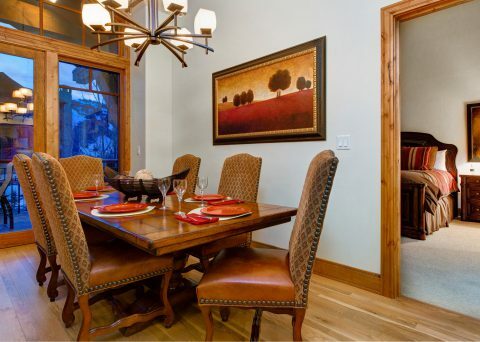 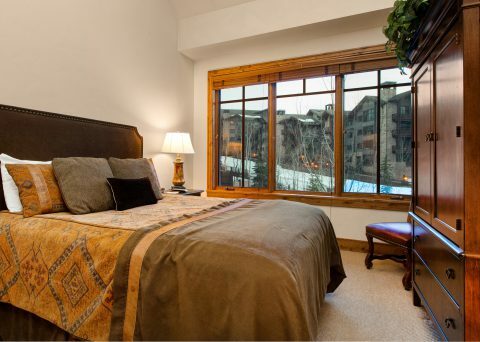 Enjoy the unmatched luxury of Abode at Shooting Star in the exclusive Deer Valley neighborhood of Empire Pass. 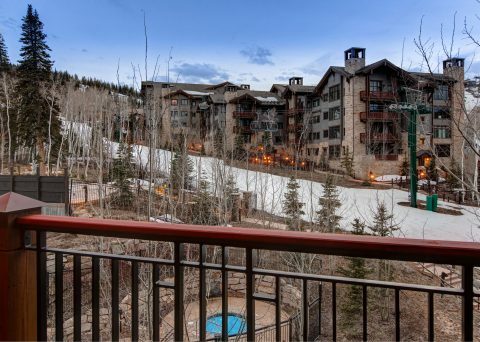 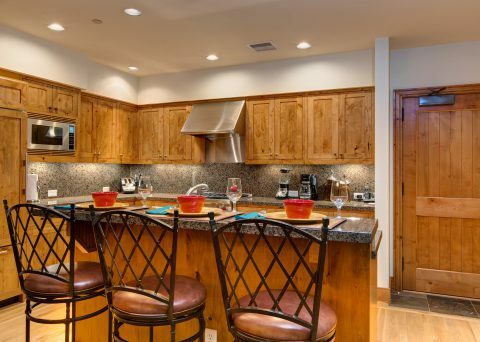 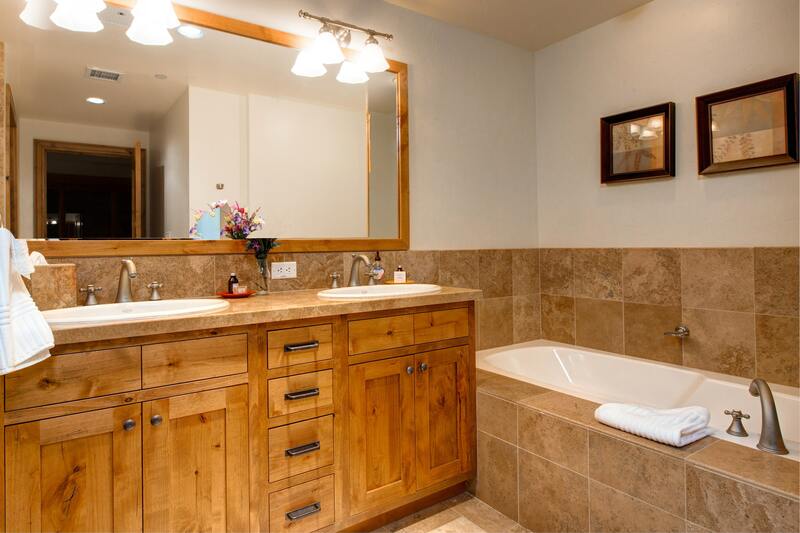 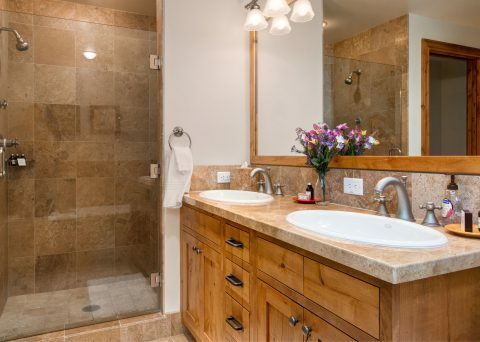 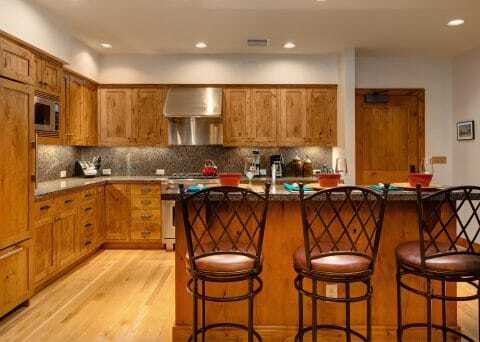 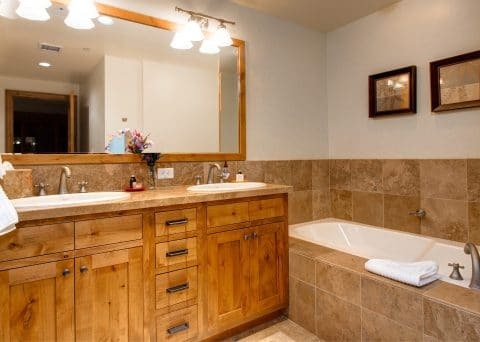 This superb three bedroom, four bathroom unit offers breathtaking views as well as a gourmet kitchen with Wolf and SubZero appliances, two master suites, a bunk room, BBQ grill, free wifi, hardwood wide planked floors and top of the line furnishings. 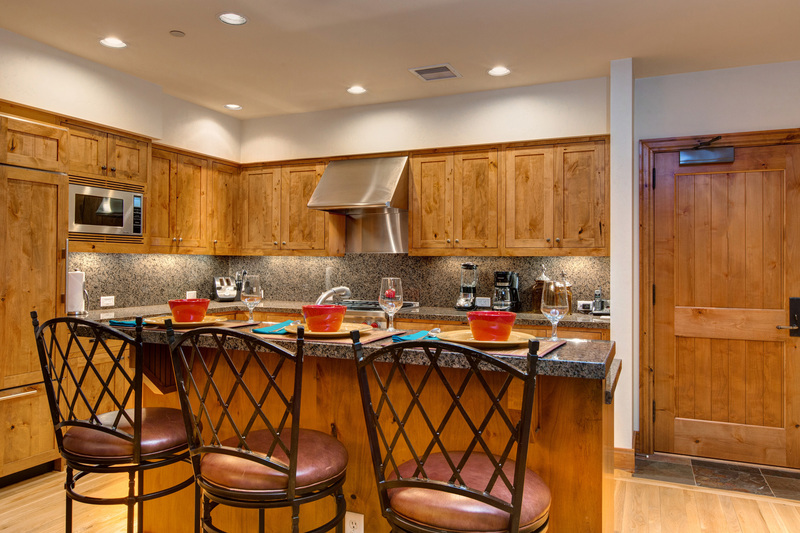 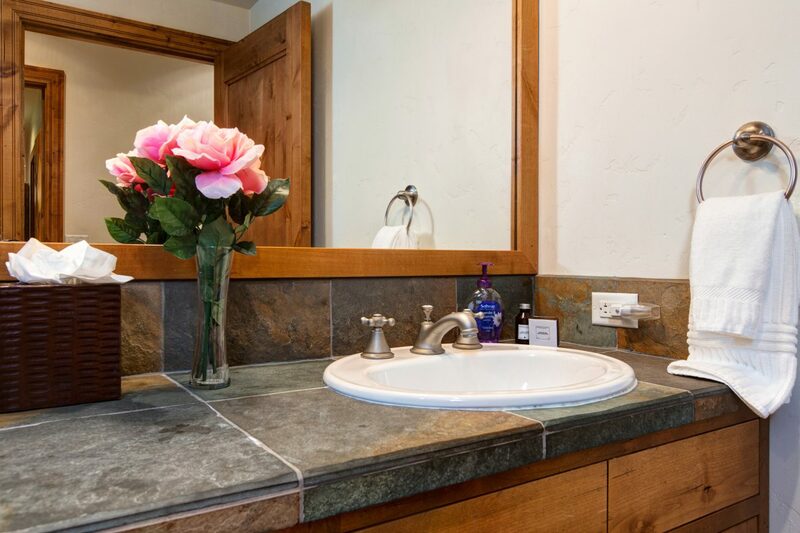 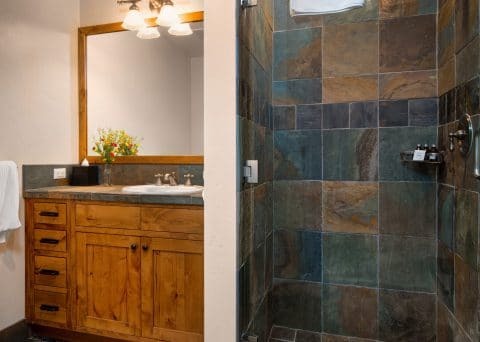 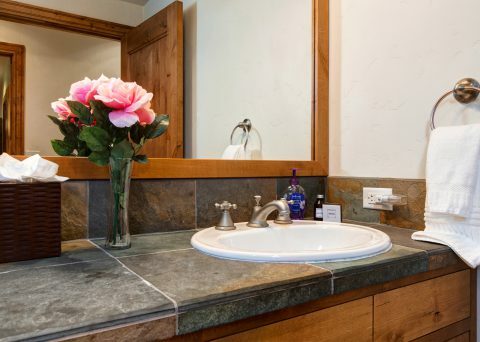 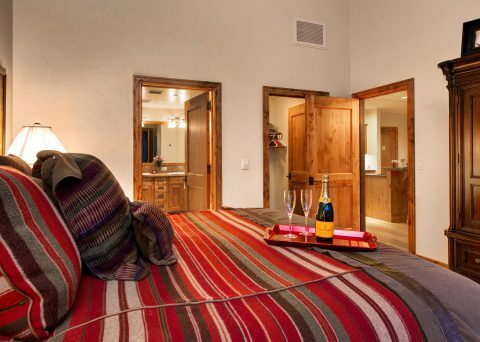 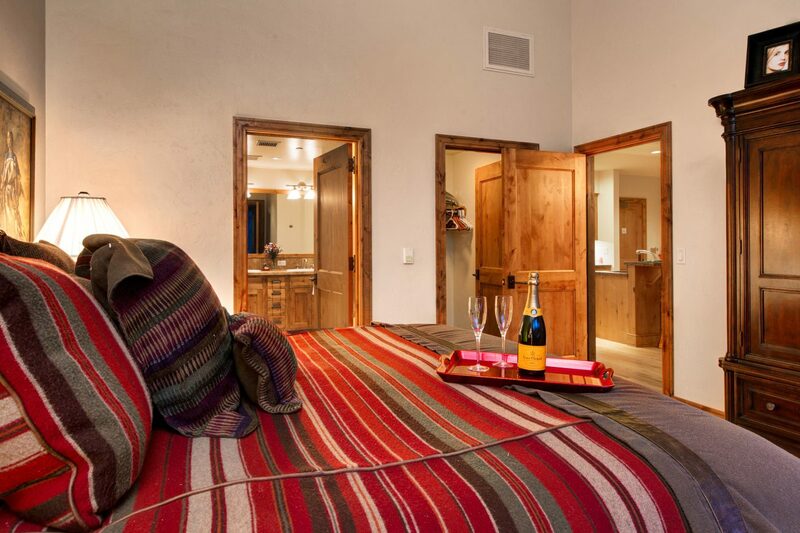 The Shooting Star lodge itself has an upscale elegant yet rustic national park lodge feel, while the unit features a mountain modern design.